Welcome to 2017 – the year of new possibilities and business ideas! As we enter the new year, some of us may want to change the way we look or aim to finally hit the business target set a couple of years ago. 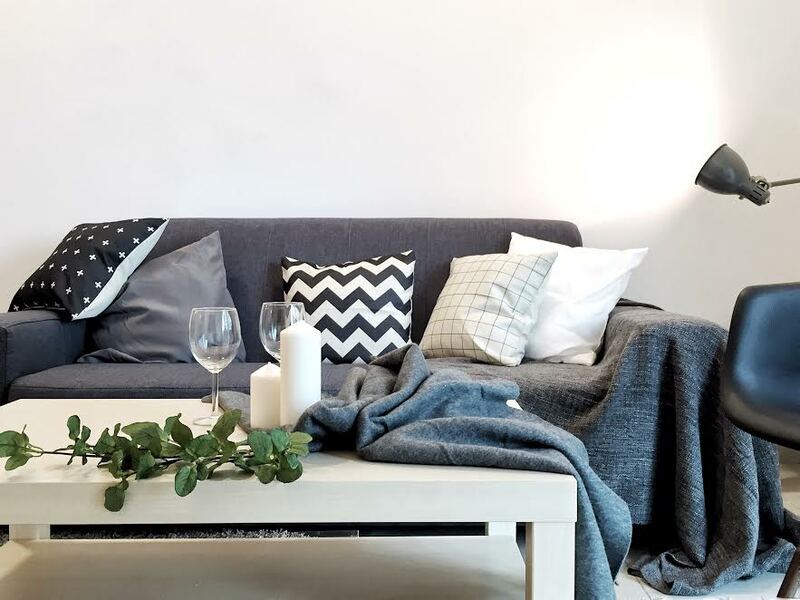 Whatever your goal is, we can help you in one department – and that is to supply you with a couple of tried-and-tested tips on how to revamp your room to rent it out faster. Let’s start with something light and easy like moving your furniture around. 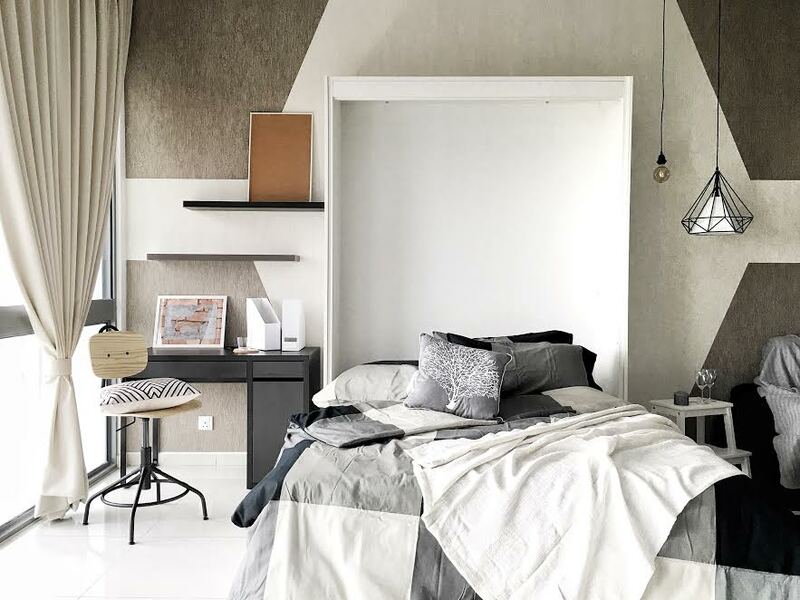 Swapping your bed placement with the wardrobe and moving your table to the other side of the room may change the look of the place completely. According to Feng Shui, you need to ensure that the Chi in the room moves freely. Chi is the energy that flows through all the objects and the space in and around your home. It is important to keep your space clear and clutter-free to prevent chi from stagnating, which can bring illness and bad luck. One of the ways to do so is simply by throwing away the items you don’t use or jut move the furniture around to create more space. Your new tenats will be surprised to see how spacious the area looks! Lighting is very important when it comes to the atmosphere in the room. It can either add to the aesthetic or it could make the room feel unusually cold – all because of the power and colour of lightbulbs. Adding a warmer light here and there to your room could make the tenant feel more like at home. The happier the tenant, the less likely the room will be vacant soon – and potential new tenant would like the place more, especially while visiting the place in the evening. We understand – it’s not cost efficient to paint your rooms every year, but think about it. If you had those same white walls for the past 2 years, why not opt to have a splash of colour? Feng shui advises us that one should avoid the colours black, red, yellow brown and white (gasp!). It recommends that you choose either green, blue, lavender or violet and orange – for tranquility and comfort. Sounds exciting? It probably will, for your new tenants! At this point you’re probably wondering what does this have to do with any cost savvy home owner? Well, a lot. 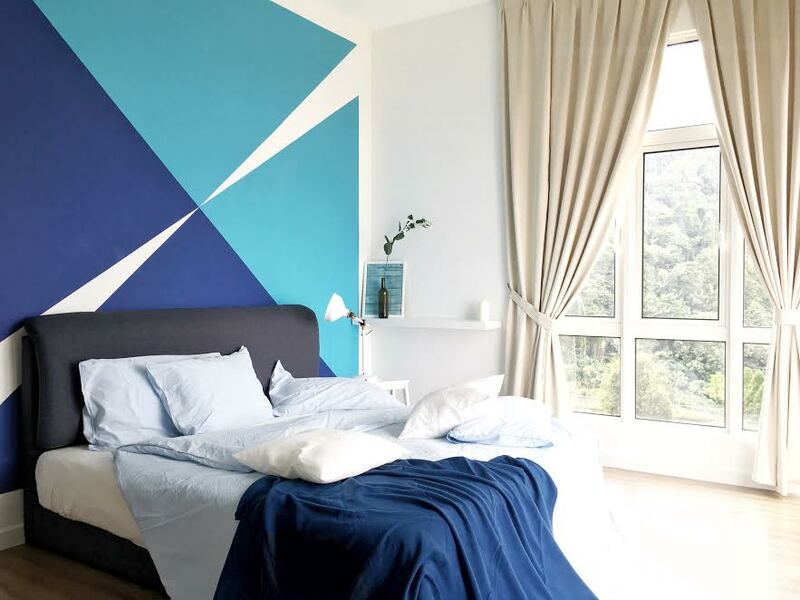 Treat your tenants or your potential tenants with a variety of geometrical prints on the walls or maybe an inexpensive but interesting framed artwork to decorate the bland walls. 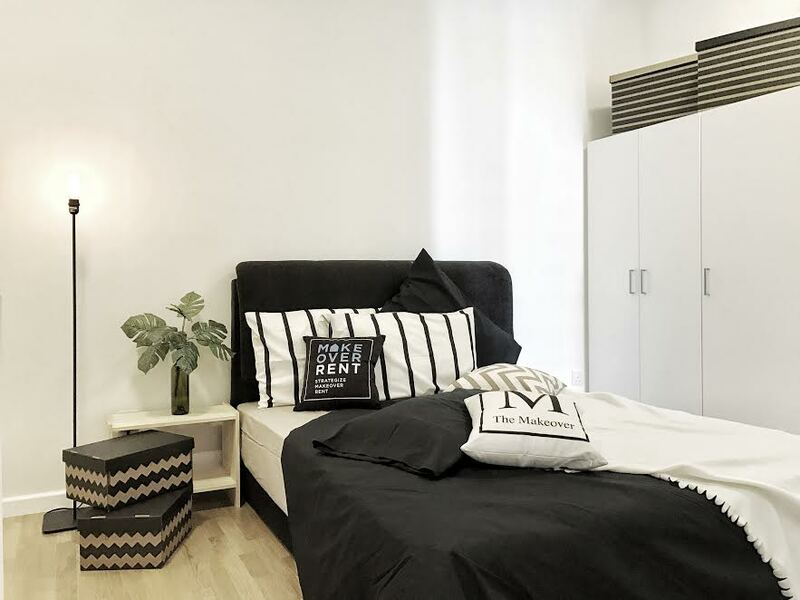 Patterns are an easy solution, if your unit is rather blank and white – they can easily make it feel more like a place for someone to dwell in rather than a plain box that one is fated to live in for the next 6-12 months. 5. Clean up that room! No, we are not implying that your room is not up to a reasonable living standard. We’re just saying that a clean room could make a whole lot of difference. Take your time and allocate some funds to do a total clean-up, hire a one-time cleaner or just help out by yourself. This will make the new tenants feel more welcome and make your room more desirable for a person to live in. After all, “cleanliness is next to godliness”. Perhaps you’ve heard these tips before- but have you ever actually applied any of them? Let us know what other tips could help to revamp your room! Until the next one, may you have a prosperous year of the rooster and may you be showered with abundance of wealth! With current economic conditions, Malaysia property owners might need to revise their property plans.